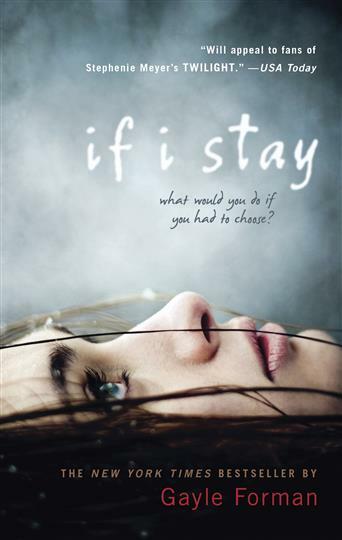 If I Stay: When snow cancels school, Mia and her family pile into their beat-up station wagon for a drive. 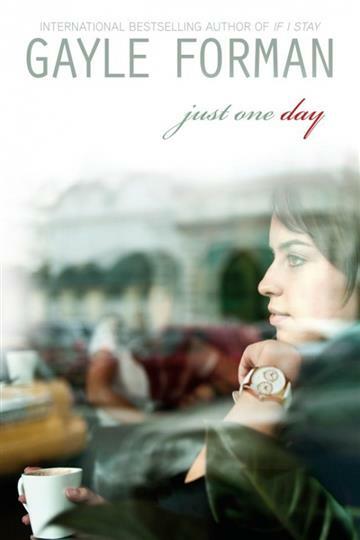 Unlike most 17-year-olds, Mia is secretly enjoying hanging out with her quirky family until an oncoming driver shatters their lives, leaving the gravely injured Mia with the ultimate decision: Should she stay or go? 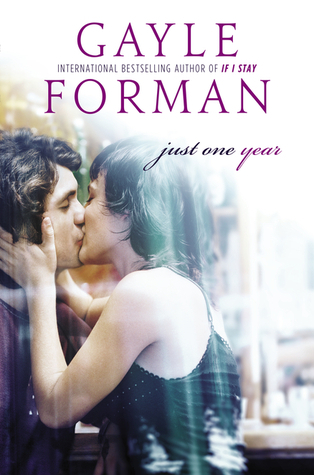 Just One Year: Forman shares Willem’s captivating side of the story as he embarks on a global quest to find his lost love. 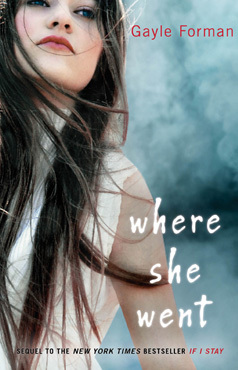 Besides discovering how and why Willem left Allyson stranded in Paris, readers will learn what makes him tick, as Willem’s passions and troubled history come to light.